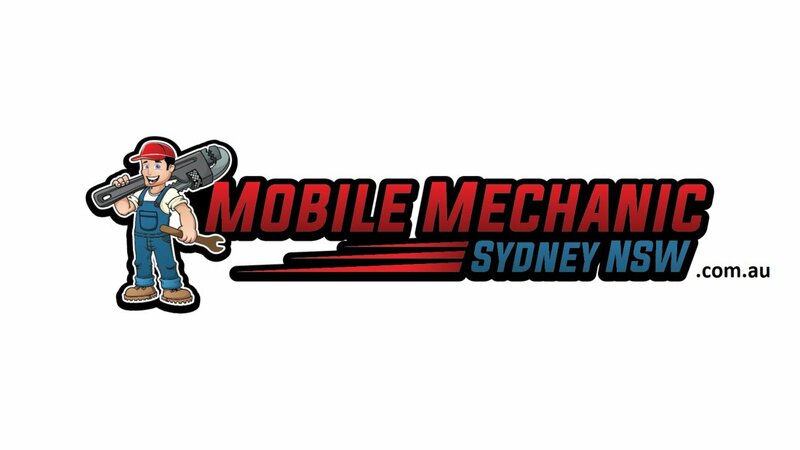 Mobile Mechanics servicing all areas in Sydney New South Wales Australia. We are your go to site for all mechanical services in and around Sydney's suburbs across NSW Australia. 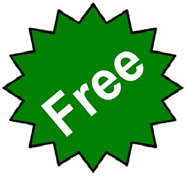 We are ready and waiting to service or repair your vehicle, car or truck is all locations in New South Wales. Call the best mobile mechanics in Sydney today to book a automotive job or see our auto website for more info.